Kronen has been in the business for 40 years and is a globally operating producer and supplier of machines and processing lines for the catering, specialty, fresh cut and food industry. The company produces machines that emphasise on quality and perfection in order to offer optimal solutions. 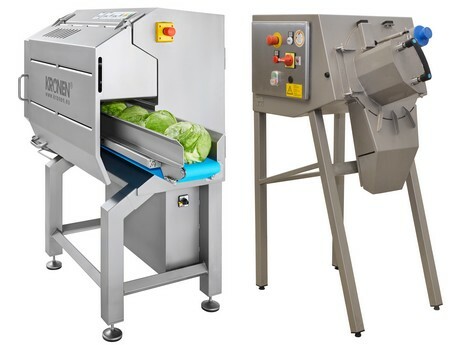 Cutting machines for salad, vegetable, fine herbs, fruit and many more products are at a very high standard. 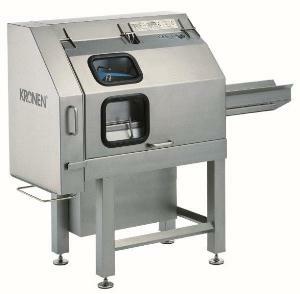 Kronen’s machines impress with its high-performance technology and substantial functions.